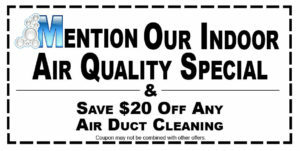 We have trained technicians ready to assess your issue to do all that is possible to remove any odor and stain and leave your carpet clean. We assure you when you hire Musser’s you are hiring an expert who will provide reasonable assurance that the work will be completed in accordance to the industry’s standard of care for your carpet. Prices are subject to individual basis, depending on the severity and condition.